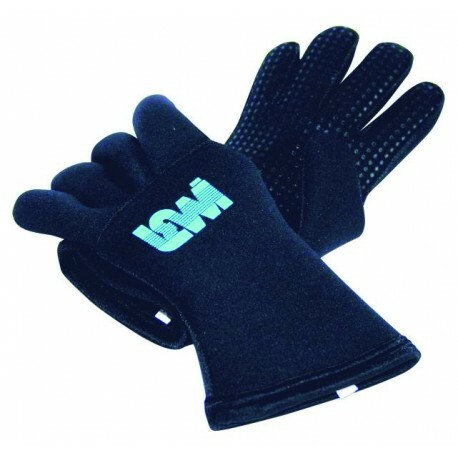 To complete the offer of window cleaning materials and utensils, EUROSANEX has at your disposal the LEWI neoprene gloves, manufactured in Germany with the highest quality. 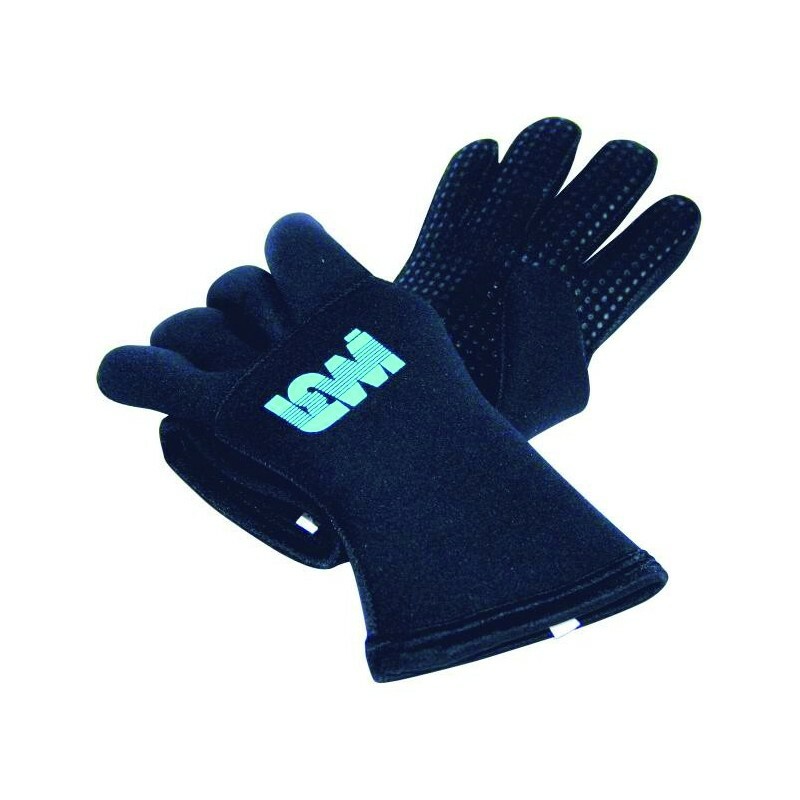 They make cleaning more comfortable to professional hygiene professionals. The LEWI neoprene gloves are available in medium, large, and extra large sizes.